Take your food and restaurant business to the next level with Binge food ordering and delivery app. Customize it or use it right on, the choice is yours. It lets you reach out to customers through a mobile friendly intuitive interface. Placing an order, reviewing, tracking and getting delivery has never been so seamless. Reach out to new customers with the most intuitive food ordering and delivery app. Binge On and add that missing dimension to your business growth. A user-friendly interface, which makes the app extremely intuitive and easy to discover. The app’s multilingual settings lets the users choose the language of their choice thereby reaching out to a much wider audience. Based on your business needs, the app can be integrated other systems allowing you manage everything from a single dashboard. Created to enhance your customer’s usage experience, Binge On is the perfect solution for your food ordering system. Watch in delight as customers get hooked to its easy interface. It comes with packed features while retaining a simple, uncluttered and attractive look. 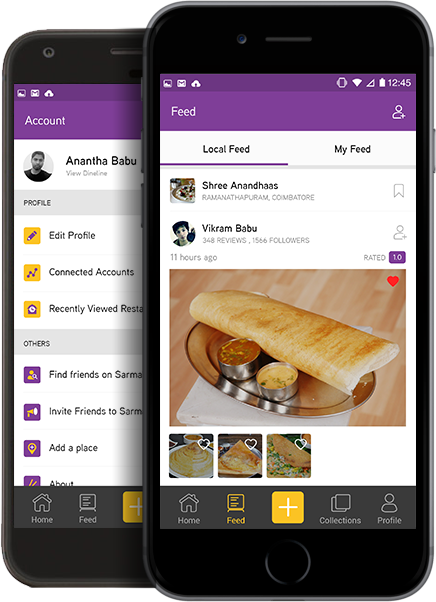 The vibrant colors of the app are appealing yet easy on the eye making for an enjoyable experience. Engage with your customers with the real-time chat inside the web and mobile platforms to provide instant support. Add your menu items with their short descriptions and mouth-watering images with our simple editor. Binge On is the answer to your food ordering and delivery needs. 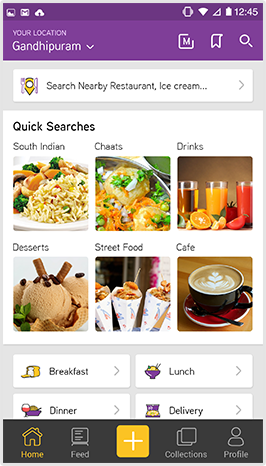 Gives customers the option to apply filters and choose from the multiple cuisines. Allows customers to track their orders so they exactly know when their food reaches them. Enables viewing of past orders as well as corrections in the current orders before finalizing them. 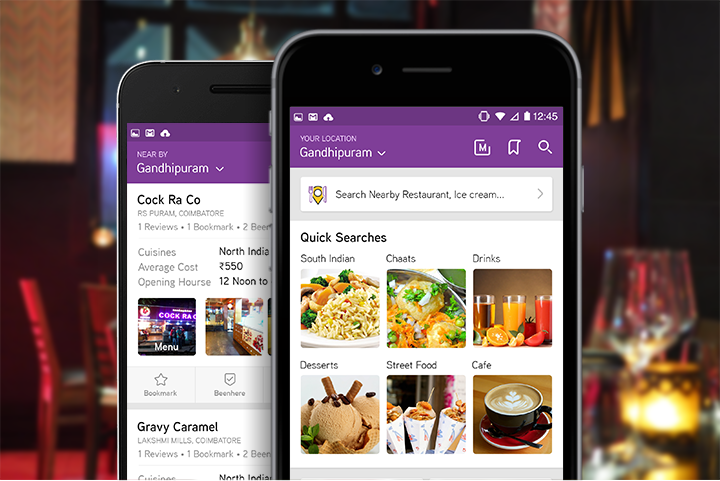 Allows the customers to rate, write reviews and mark their favorite restaurants as a bookmark. Allows the admin to effectively exercise control over the ordering and delivery system. Lets the admin add more vendors to the system and keep track of all the orders, the vendor’s items, orders and payments in an effective manner. Lets the admin get instant delivery notifications as soon as an order gets delivered.